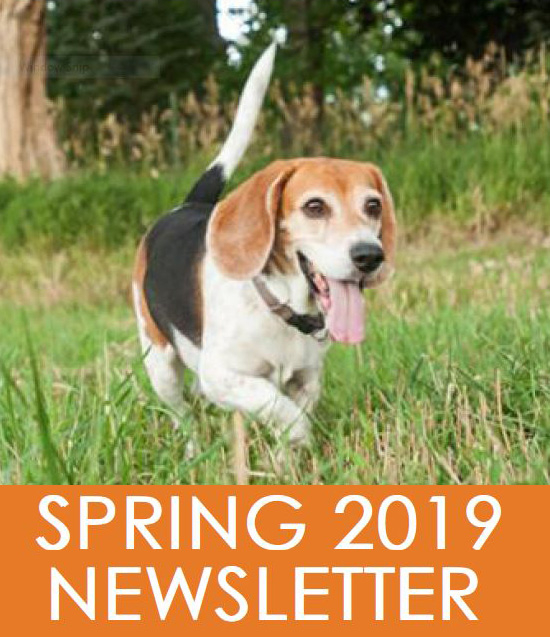 Click here the Spring 2019 Newsletter. 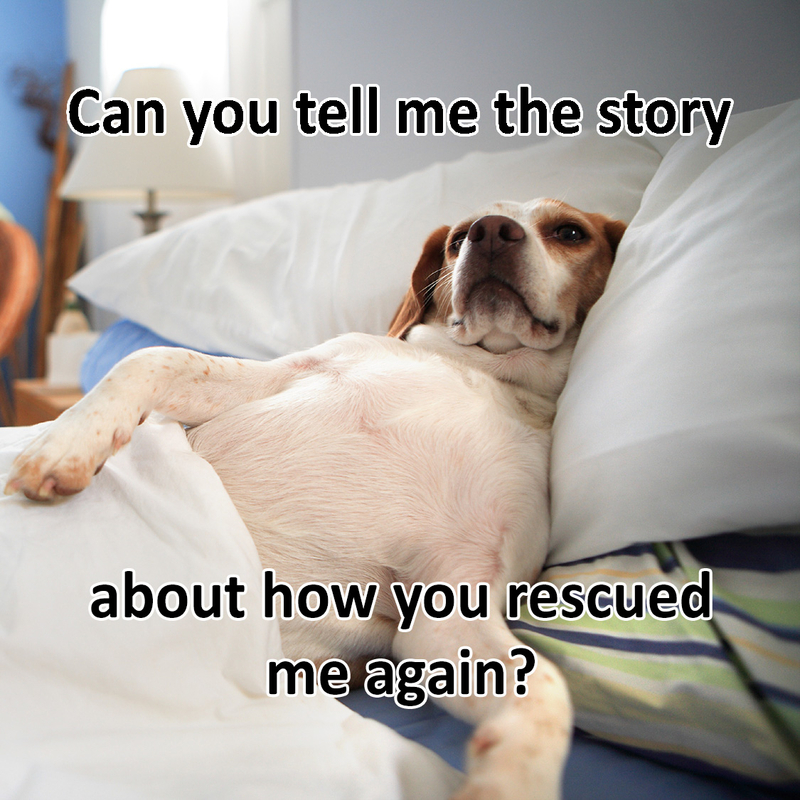 When you adopt a rescue dog, you save a dog’s life. ATTENTION King Soopers and City Market shoppers! Beginning April 1st it is now easier than ever to support Colorado Beagle Rescue when you shop at King Soopers and City Market! King Soopers has changed its charitable fundraising program and no longer requires the use of a gift card. 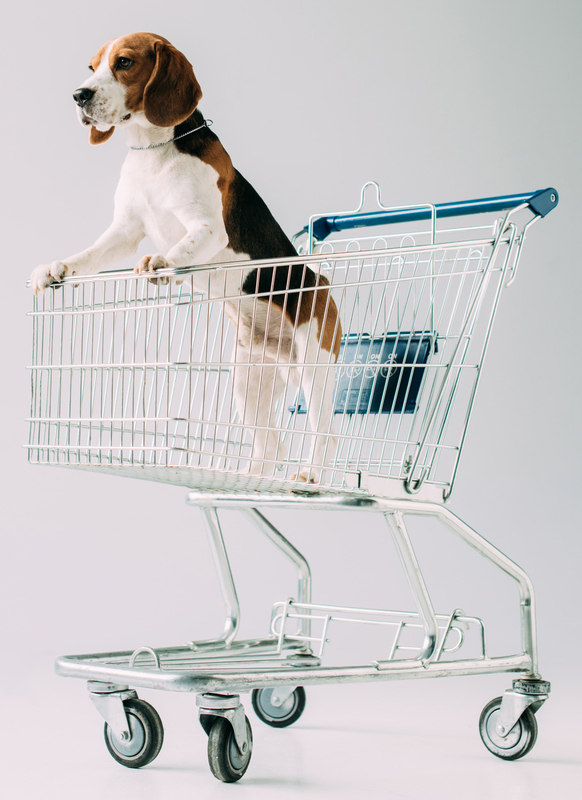 Simply enroll your King Soopers/City Market SooperCard to support Colorado Beagle Rescue. King Soopers will donate quarterly to Colorado Beagle Rescue based on the total purchases of our supporters. If you don’t already have a SooperCard, they are available free of charge at the customer service desk of any King Soopers or City Market or you can create your account online choosing your own 10-digit Alt ID (typically telephone) number. If you purchased a reloadable gift card from us in the past, please use the remaining balance on your gift card and enroll your SooperCard to Colorado Beagle Rescue. The gift card reward program expires March 31st. Thank you for your continued support of all the Beagles in our care! Foster parents are essential to Colorado Beagle Rescue. They save lives. 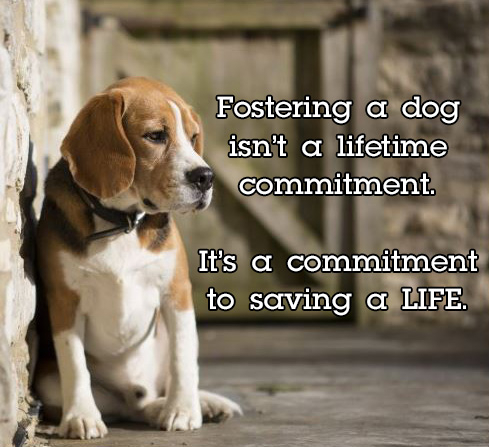 The number of dogs we can rescue and make available for adoption is limited by the availability of foster homes. Please visit our How to Foster page to learn how you can become a CBR foster parent. CBR 2017 Annual Picnic a Big Success! With almost 80 Beagles in attendance there was lots of activites, great food, and good times! Click here to view pictures of the picnic. Thanks to everyone who made this year's picnic a huge success. This year's picnic featured (for the first time ever) a large fenced-in play area! Attendees were treated to good food and exellent company, lots of happy beagles (and non-beagles too) and incredible afternoon of fun activities for people and pups! We could not have enjoyed this wonderful day without the incredible help from our amazing crew of volunteer who donated their time, talents and hard work to ensure that this year's picnic was such a wonderful success! From arranging the delicious food, to the incredible contests and amazing prizes, the most excellent announcing ever and all of the activities to ensure that every pup and their family had the best day ever! Click here to see upcoming fundraising events and how you can help! 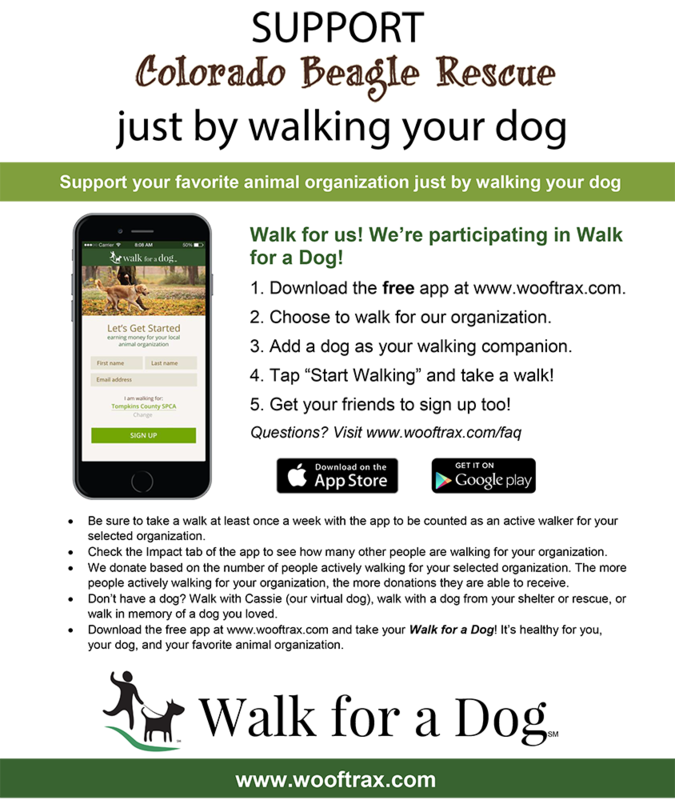 Colorado Beagle Rescue, Inc. (CBR) is a 501(c)(3) nonprofit, tax-exempt organization operated 100% by volunteers who are dedicated to preserving the welfare of the Beagle breed. CBR relies completely upon tax-deductible donations to support itself. Your generous donations help us cover the cost of spaying/neutering, veterinary care, food, foster placement, transportation of dogs, identification tags, and basic administrative expenses, etc. Colorado Beagle Rescue does not discriminate and works with everyone regardless of their age, color, national origin, marital status, race, religion, gender, sexual orientation, or gender identity and/or expression. Colorado Beagle Rescue has always had one of the lowest adoption donation amounts among our fellow rescue groups. The overwhelming costs to rescue a dog have increased over the years and we must raise our requested adoption donation amounts to help cover the increased expenses we have been facing for several years. Colorado Beagle Rescue would like to thank Goozmo, INC for maintaining our web site. 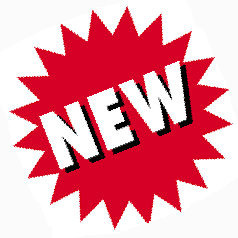 Please see their web site at Goozmo.com to start a web site for your personal or business use.